In an unlisted Medium blog post, Dykstra details a history of alleged mental, emotional, and sexual abuse at the hands of the most famous nerd in Hollywood. 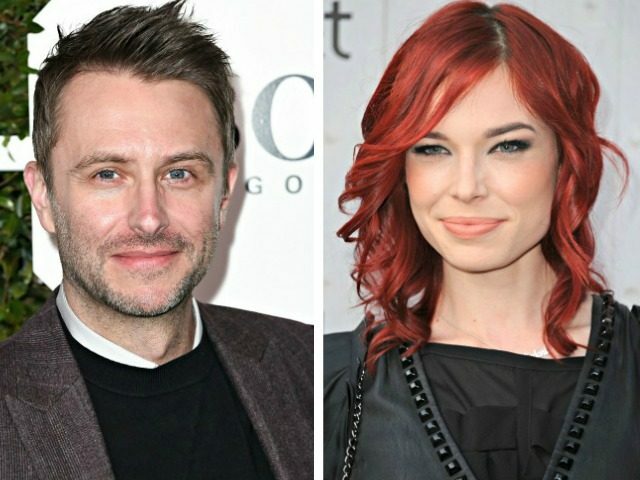 Entitled “Rose-Colored Glasses: A Confession,” the post also accuses Hardwick of professional sabotage in the wake of their terminated relationship. As of the time of this writing, Hardwick’s current employers at AMC have yet to provide a statement. Hardwick himself — perhaps wisely — has also remained silent.